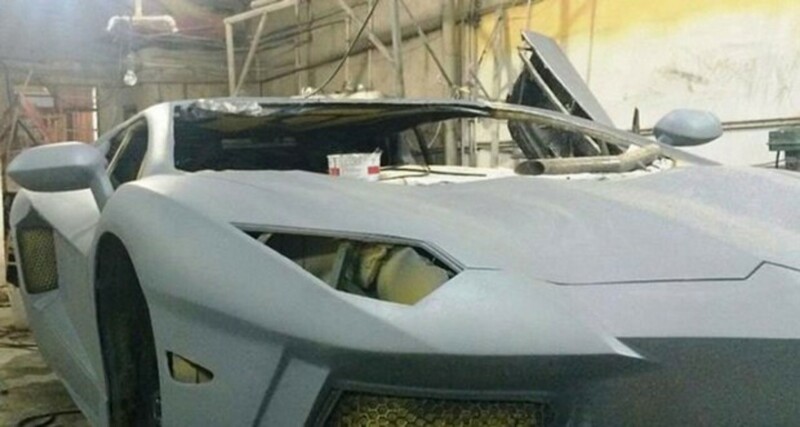 Man builds a Lamborghini Aventador by hand. 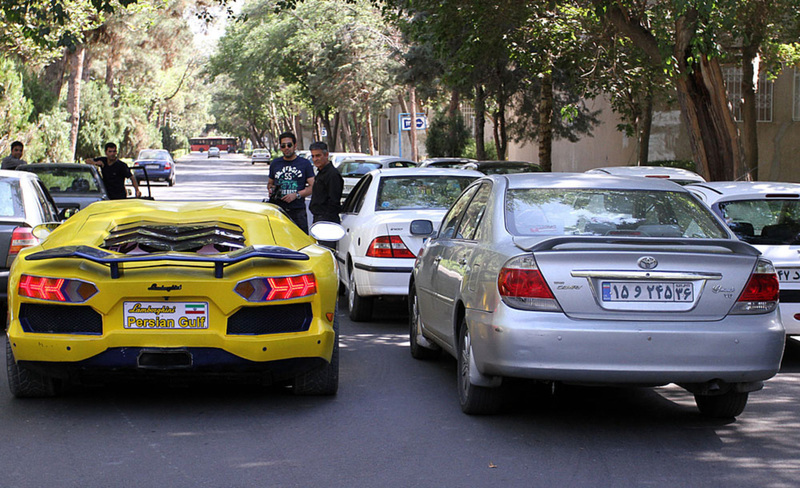 In Iran. 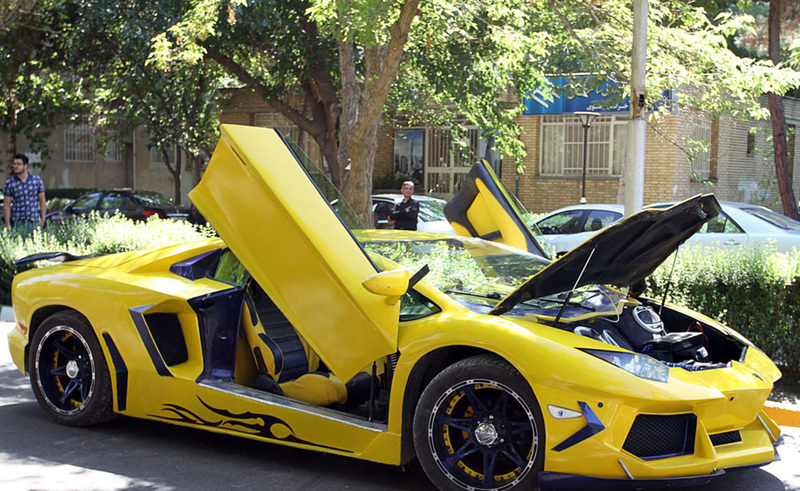 Fancy yourself cruising the dusty highways of Iran in a Lamborghini Aventador? 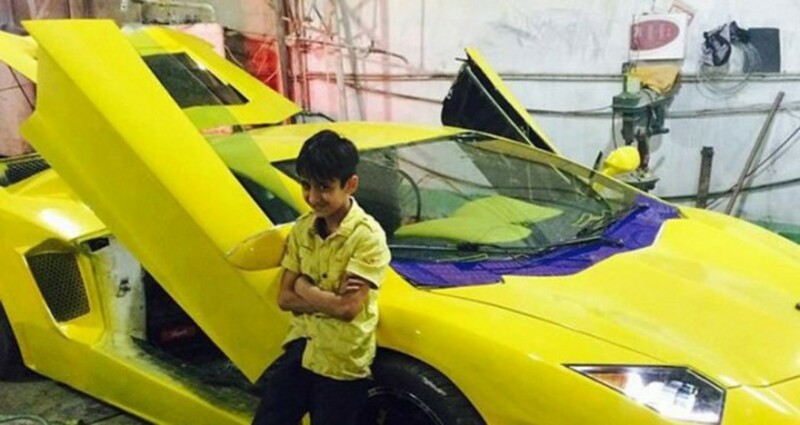 Don't let international sanctions, goats, or a lack of funds get in your way. 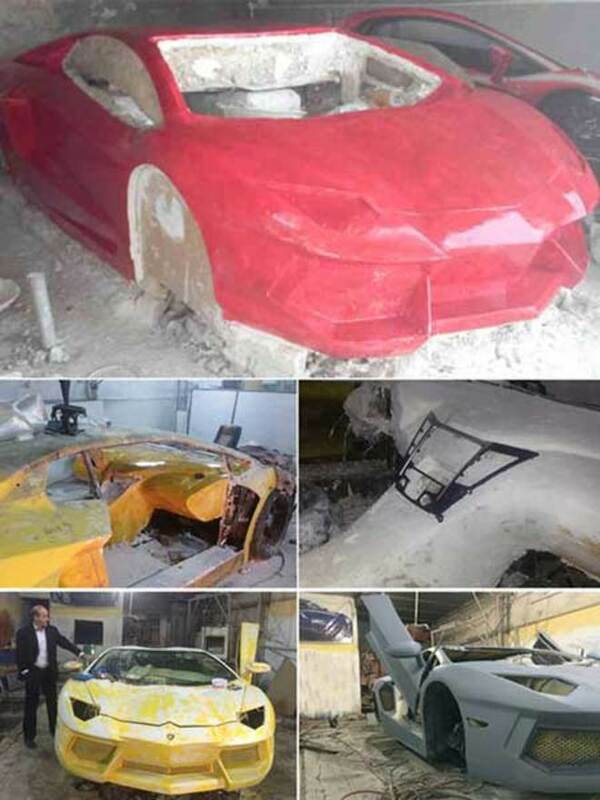 A man called Reihani in the north-east of Iran managed to build his own for $50,000. 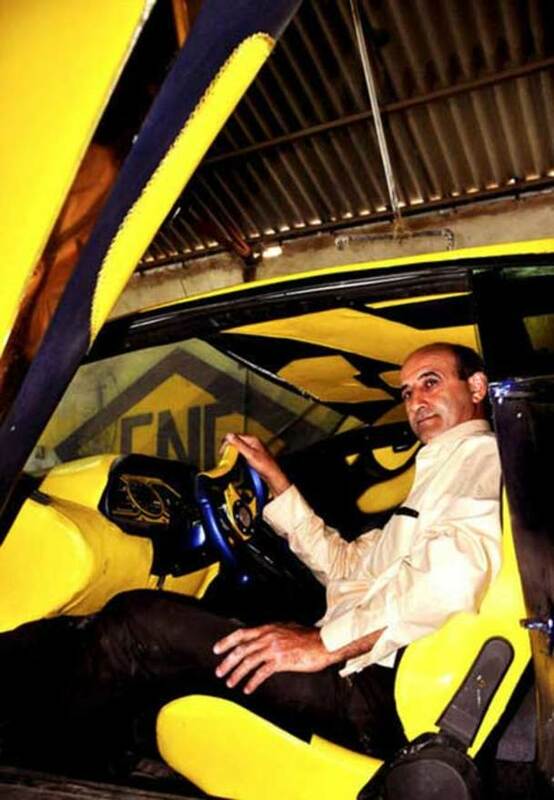 He designed and manufactured the car in his own garage with bare hands, with a little help from his son. 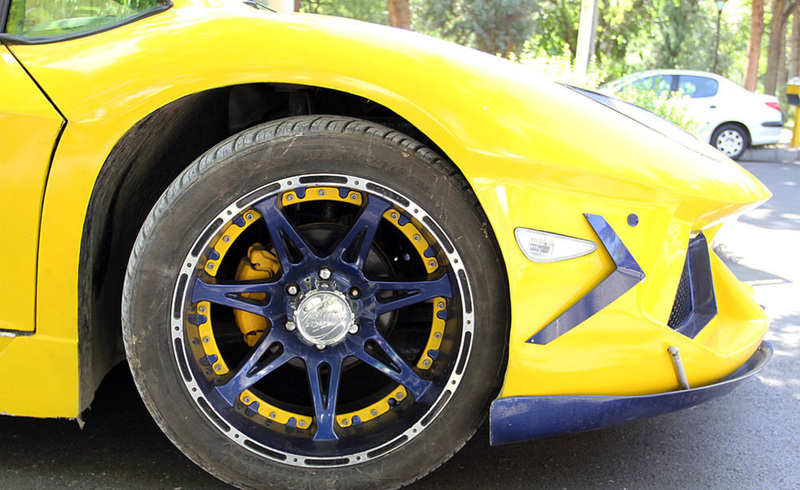 Visually, his car is very similar to a geniune Lamborghini Aventador but the mechanicals are totally different. 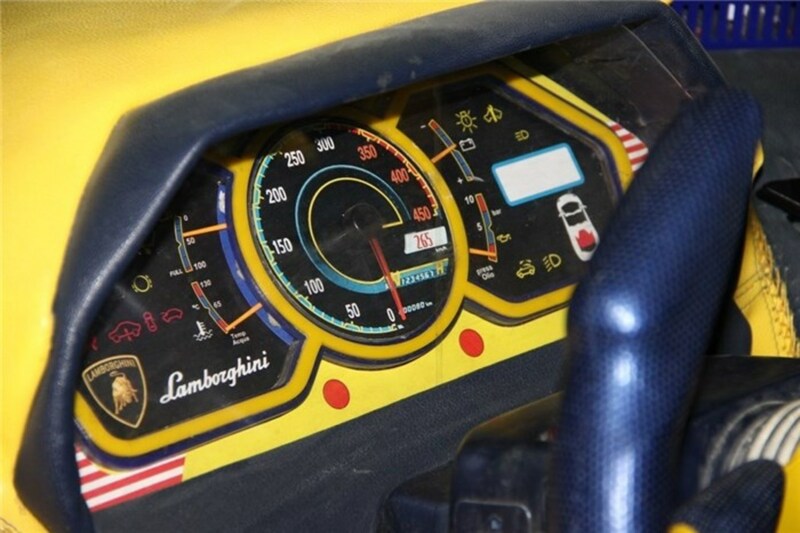 Apparently it's easier to create the bodywork and interior than it is to handbuild a real Lamborghini V12 engine. 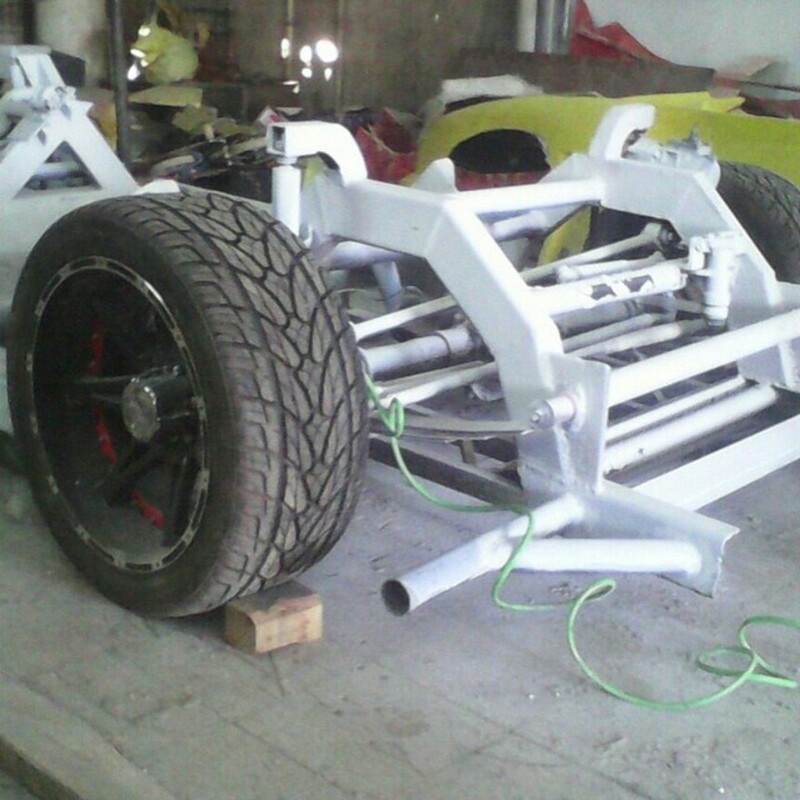 Reihani's handmade car has a old Buick V8 engine and half of the speed of Aventador's 350km/h. 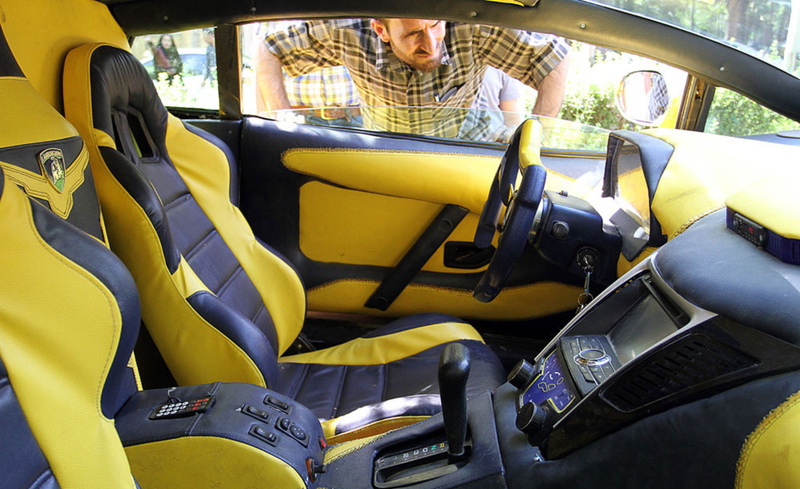 The car has been named "Persian Gulf" and will be in a nationwide 16-day tour September 6-22 2015. The last destination of the tour is The Persian Gulf coast on September 21, which is the International Day of Peace marked by the UN.